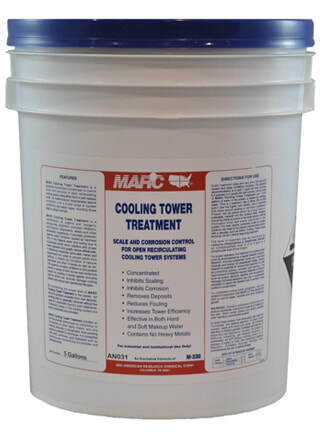 A powdered acid descaler to remove built-up deposits and improve tower efficiencies. Use to clean towers before returning to regular operation. Produces no acid fumes.